23 results matching "TI 8Ball MJG"
Feat. 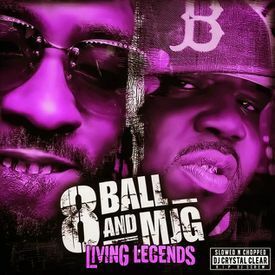 Bun B, Pimp C, Slim Thug, Killa Kyleon, Lil Keke, Yo Gotti, 2 Chainz, Lil Wayne, T.I. & Big K.R.I.T. Feat. Chinx Drugz, French Montana, Three 6 Mafia, Lil Durk, G-Unit, Slim Dunkin, O.T. Genasis & T.I.